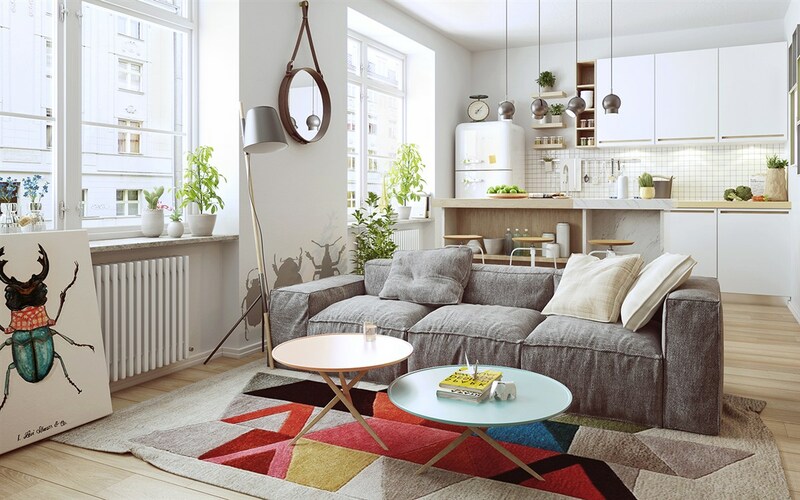 Scandinavian influence has flourished in every element of design ranging from visual art and typography to architecture, of course, furniture and home decor. 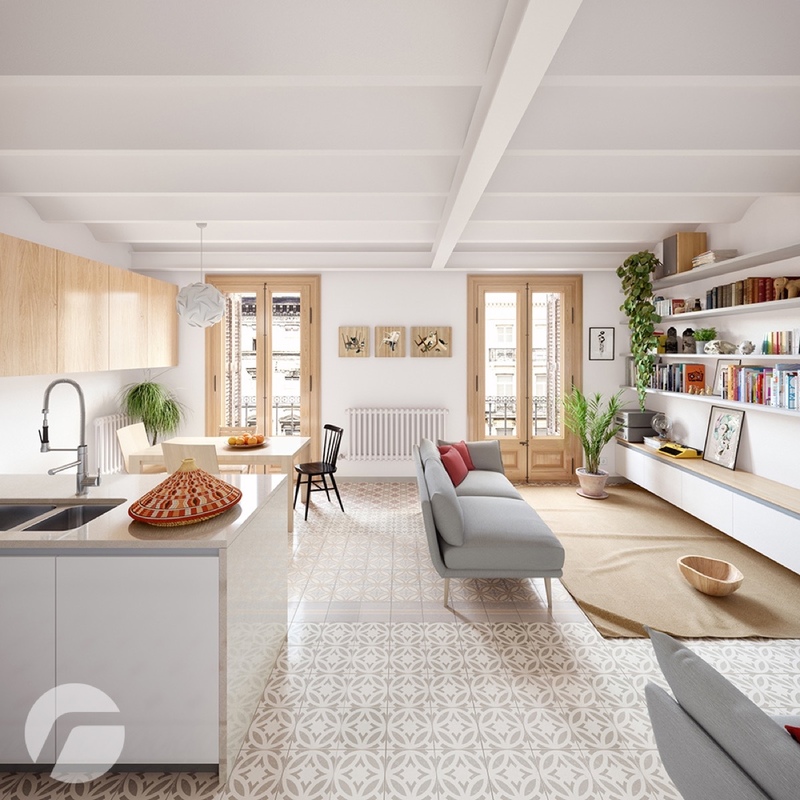 This post features 10 apartments that demonstrate the range and versatility of Scandinavian interiors – some offer the classic white and wood familiar from the Ikea magazines, while others tackle the broader definition of Nordic decor with bright colorful motifs. 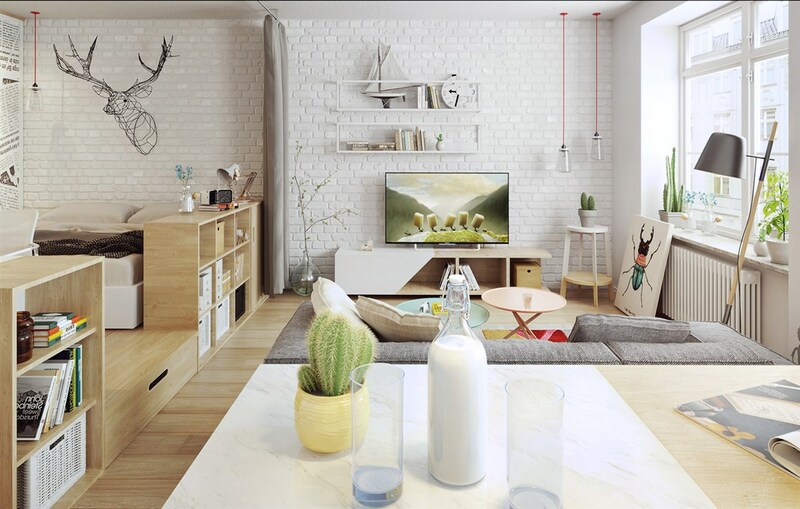 One of the best things aboutScandinavian design is that almost anyone can integrate some of these classic looks within their own homes. We’re sure you’ll find inspiration to suit your own signature style.